Block Salt is so simple to handle, each block is the size of a house brick and weighs 4 kg, they come in packs of two (i.e. 2 x 4kg blocks) with a carry handle.Manufactured in England, there are no additives in the salt – it’s absolutely pure. 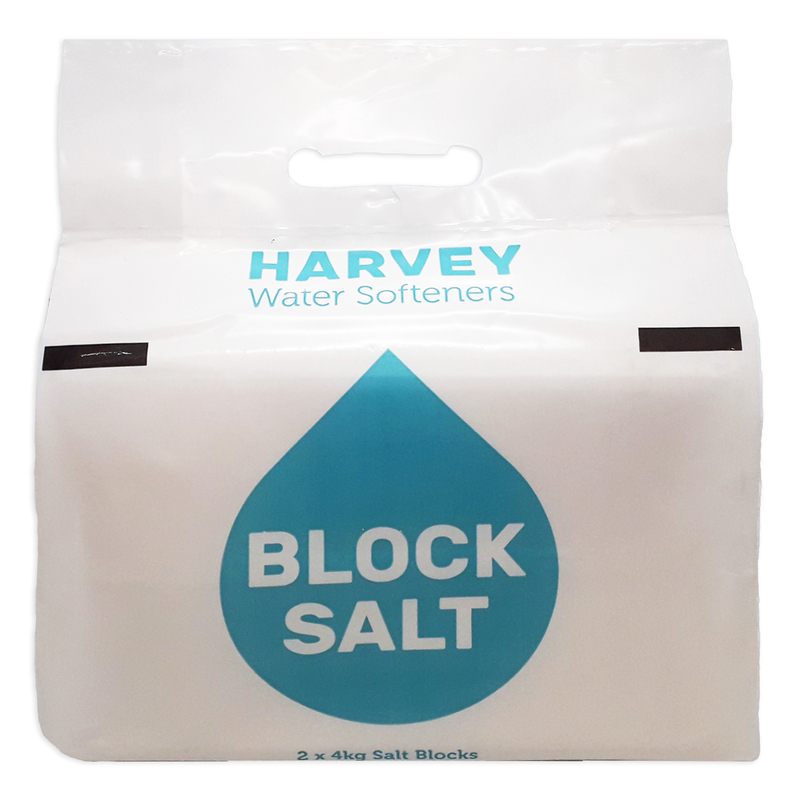 Block Salt is the most convenient way to replenish a water softener. Clean, easy and safe. 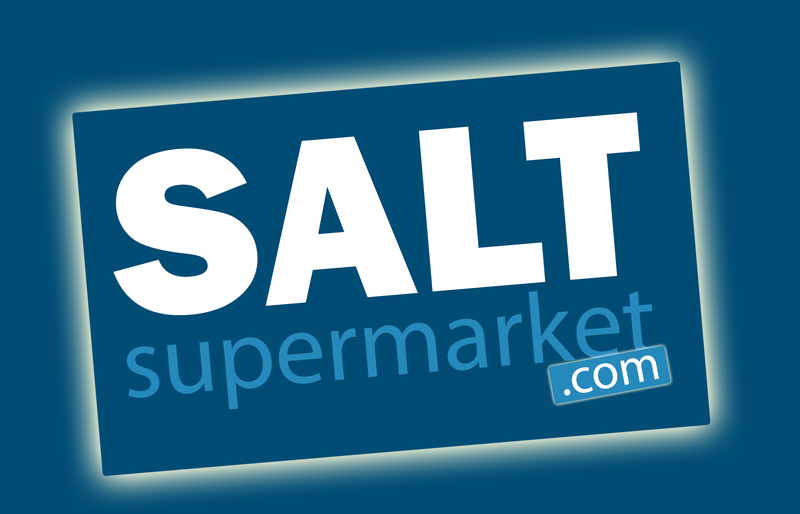 The blocks of salt sits into 1 cm of water in the salt tank…dissolving slowly from the bottom. Once the salt drops to about a third of it’s size, another block can be placed on top. Ensuring there is always some salt in the machine.